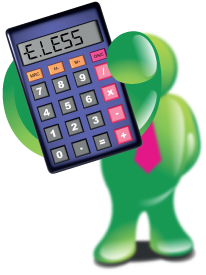 Our simple to use Second Mortgage calculator allows you to calculate what your repayments could be there and then so you can see all the figures you need to make an informed decision. This example is for illustration purposes only and includes a 5% arrangement fee. Loan rates are dependent on individual circumstances and criteria. To find out the lowest rate available to you, apply online for a decision in minutes. There's no-obligation and no credit check footprint. How do I know if I qualify for a Second Mortgage? 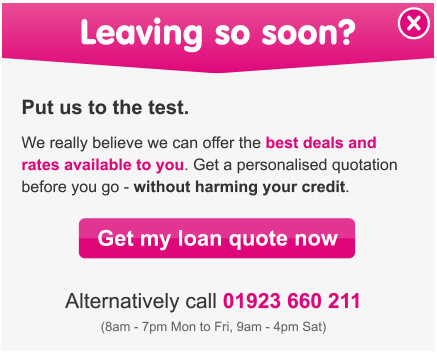 You can see if you qualify for a Second Mortgage from £5,000 to £2,500,000, simply answering a few questions on our online application form and we'll call you back with an immediate answer and can even tell you the maximum amount you could borrow.